Home » News » New CD. Free Song. 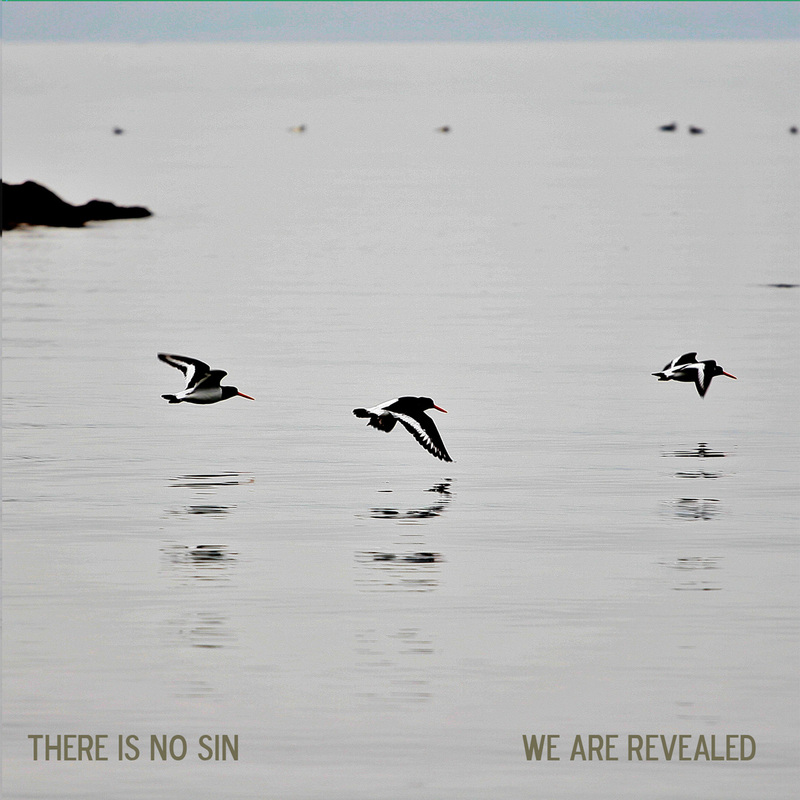 As promised, we’re offering a free download from the new CD. “Misled” was recently featured on Maine Public Radio MPBN’s In Tune By Ten with Sara Willis.